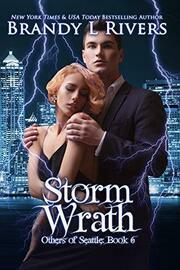 A storm is coming to wipe out an ancient vendetta. One look and Kellan Storm was captivated by Zoe. He found his mate, but an ancient curse stands in their way. After a long and bitter relationship, Zoe Boreas never expected to find love. 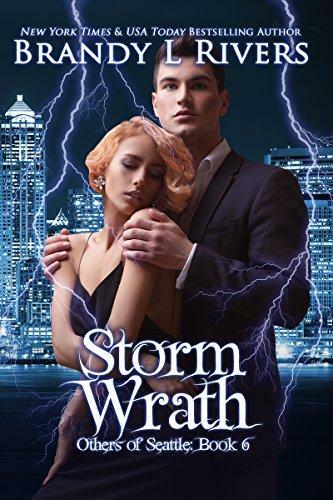 Kellan swept in like a storm and claimed her heart. Neither of them realize how deep the curse on her people runs. When she learns the truth, she’ll sacrifice everything to save him while searching for an answer. When Kellan realizes she’s gone, he’ll stop at nothing to find and keep her by his side.